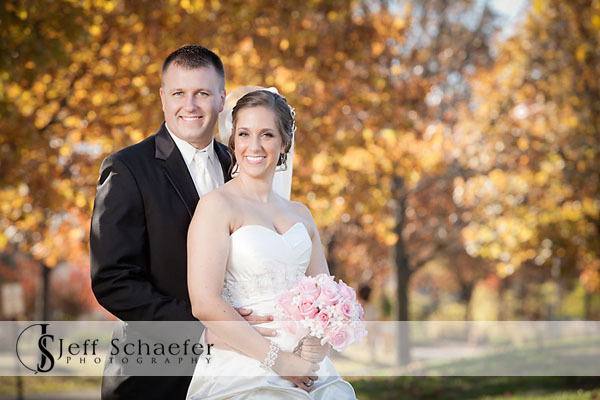 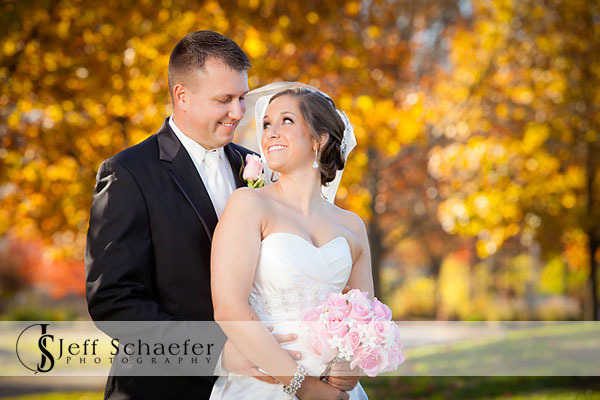 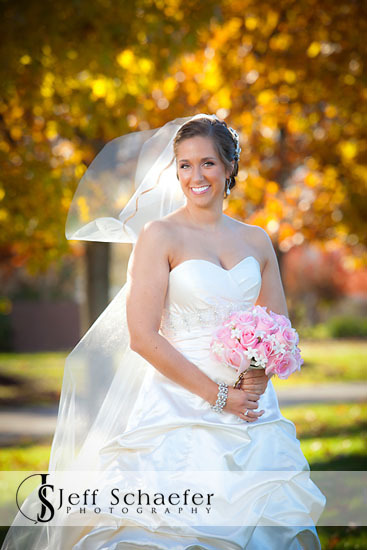 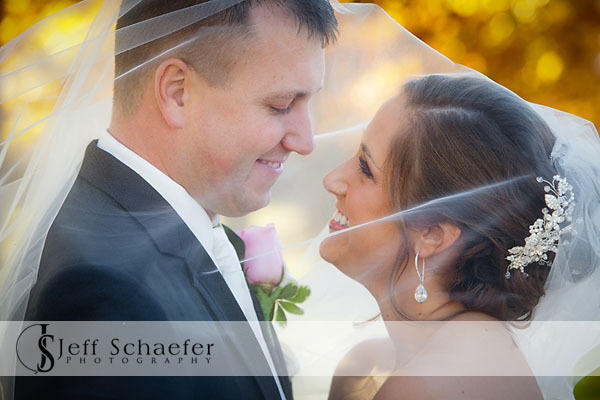 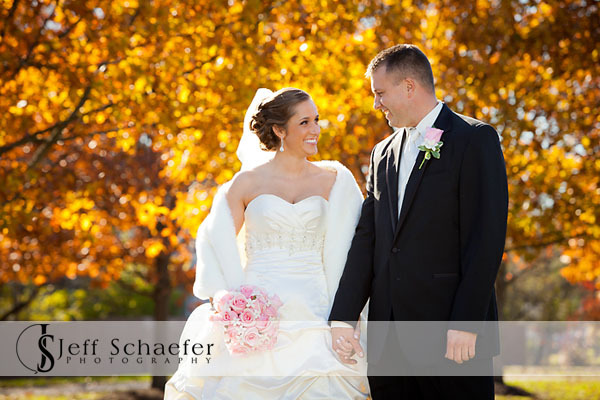 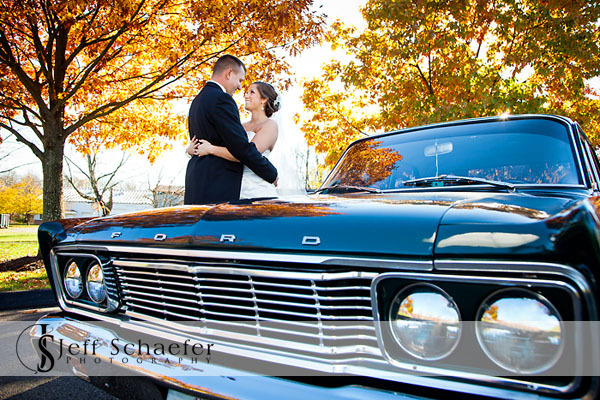 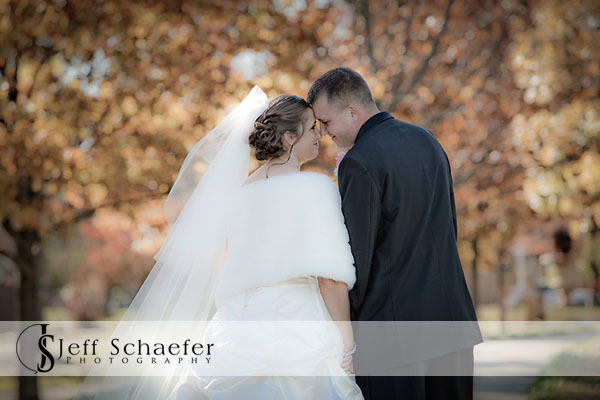 Mike and Lauren took advantage of the beautiful fall color for their wedding photographs at Symmes Park in Loveland. 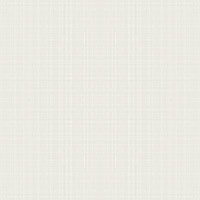 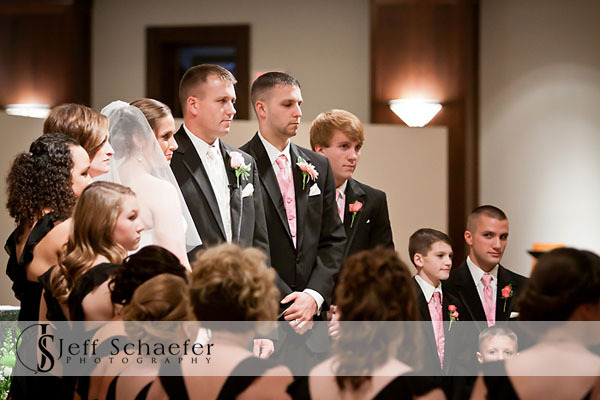 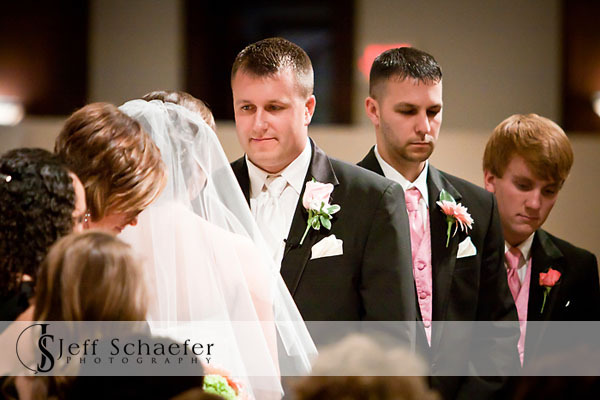 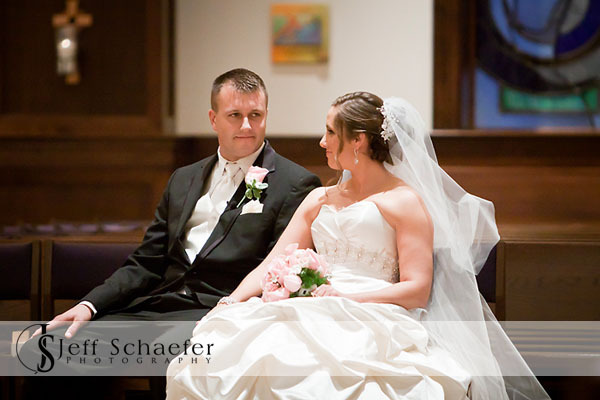 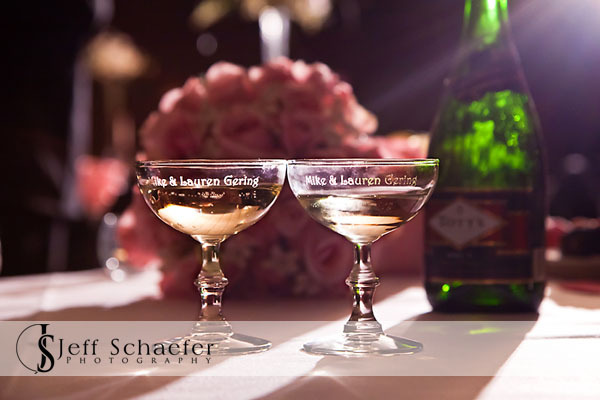 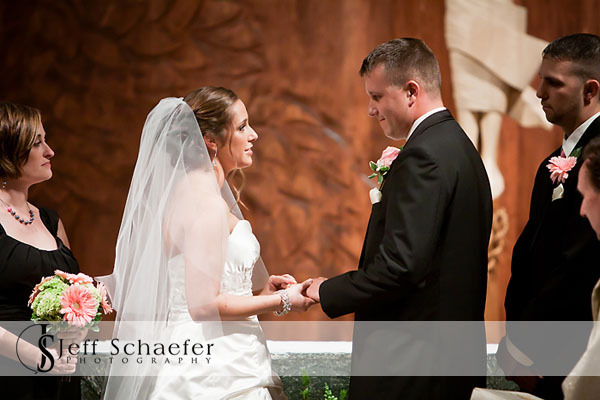 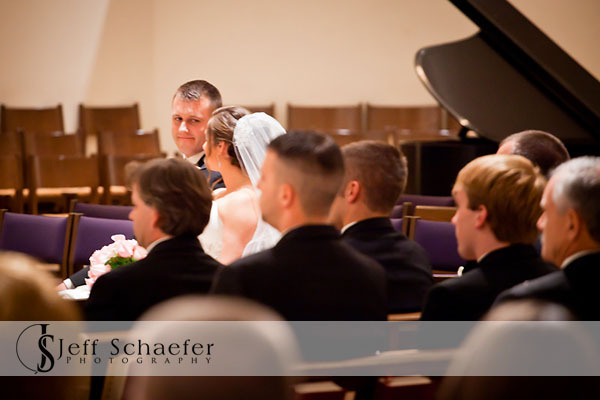 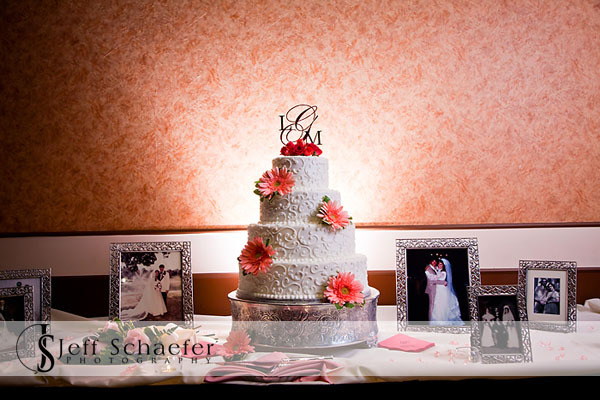 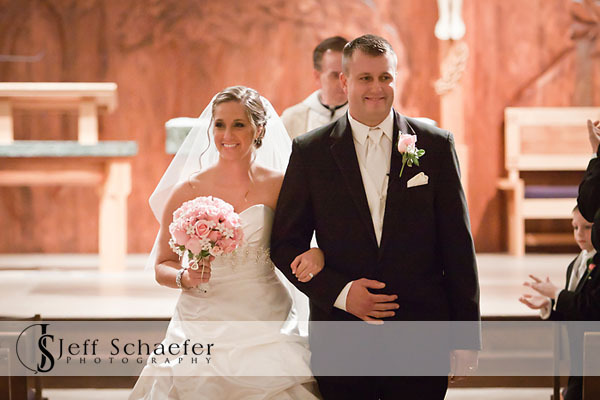 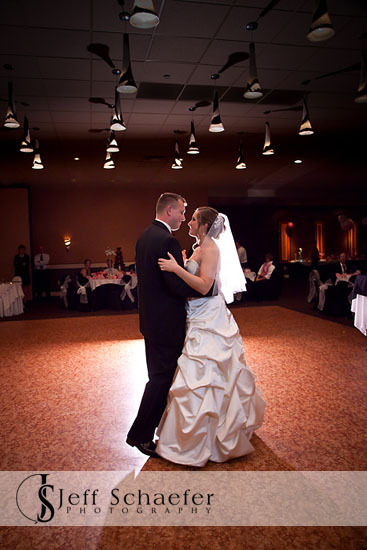 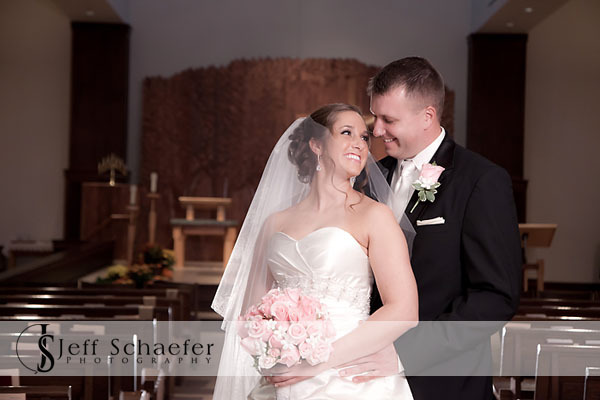 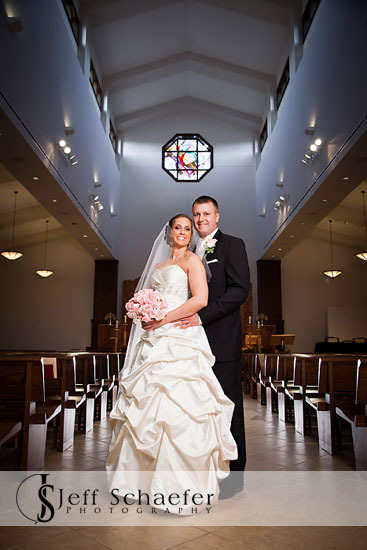 Lauren and Mike, congratulations! 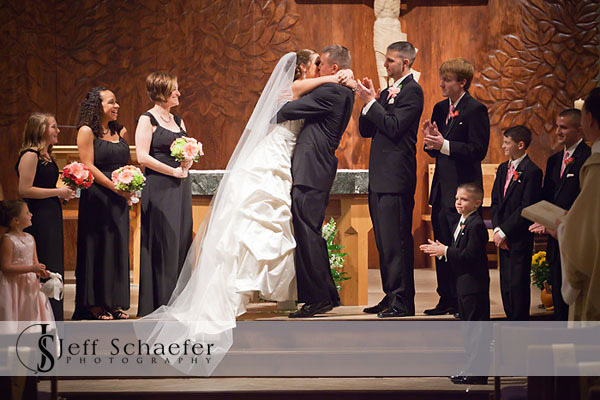 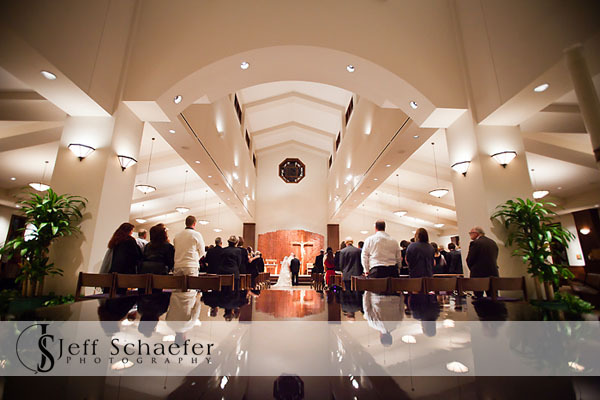 Thank you for allowing me to share your special day with you. 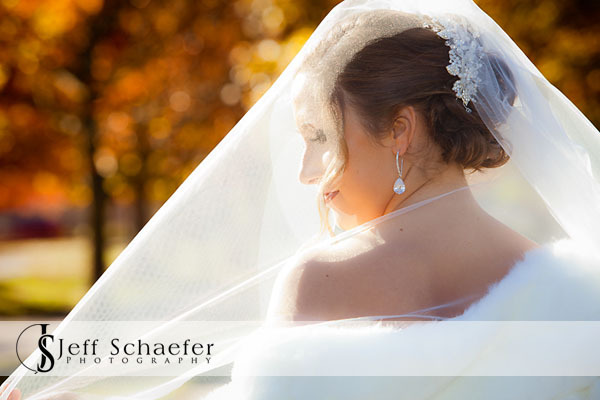 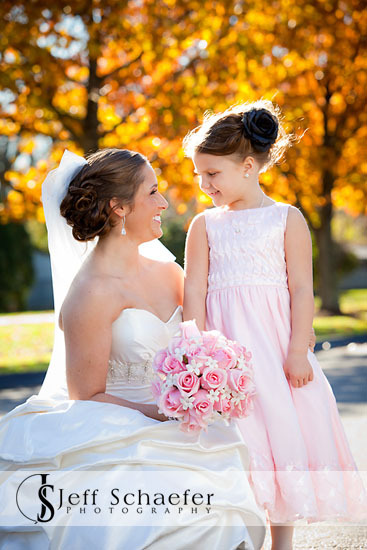 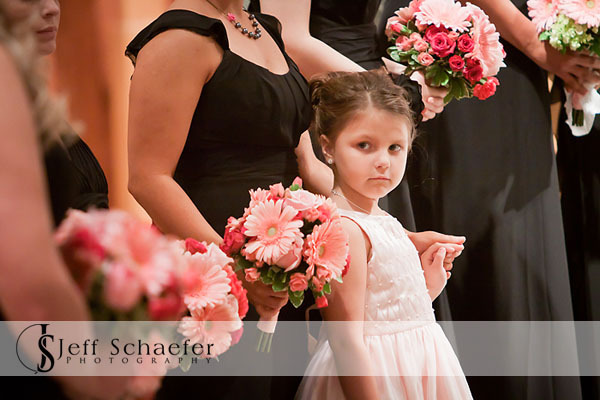 Your day was beautiful and a joy to photograph!